We provide unparalleled CPA services to the Ann Arbor, Michigan region. Ann Arbor CPA specializes in individual and business tax services. Our goal is to help your business grow and prosper in today’s complicated tax environment. We look forward to being your tax and accounting partner for years to come. Thank you for giving us the opportunity to assist in making your company flourish. We have been in the accounting industry for over 20 years and offer expert accounting, tax, and business consulting services to hundreds of individuals and small businesses. In addition to our expertise, we pride ourselves on delivering affordable services in a timely manner with a personal touch. That’s why most of our new clients are referred by existing clients. 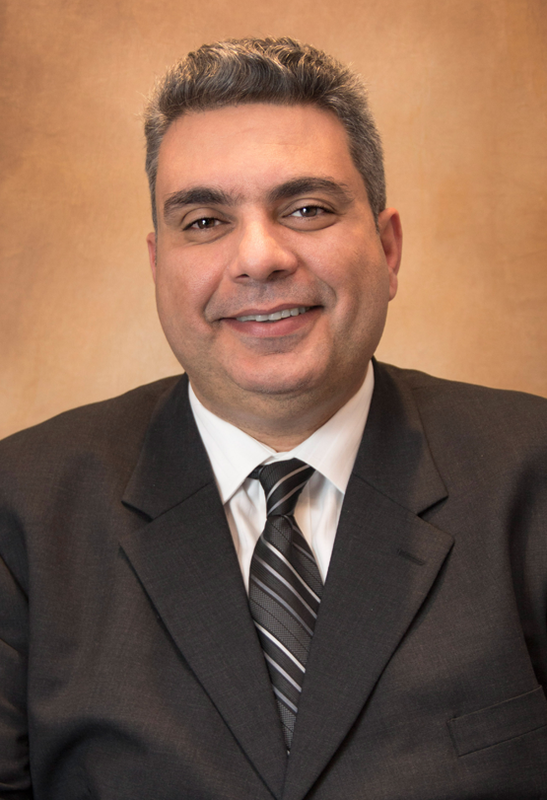 Khaled Hazzouri graduated from Wayne State University with a Masters in Accounting and worked for several leading CPA Firms in the Detroit Metro area before he started his business in 2004. 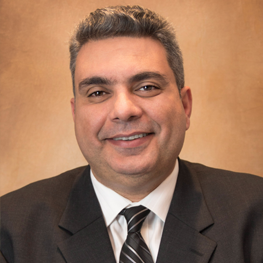 Khaled has been an accountant for over 20 years and offers expert accounting, tax, and business consulting services to hundreds of individuals and small businesses. In addition to his expertise, he prides himself on delivering affordable services in a timely manner with a personal touch. That's why most of his new clients are referred by existing clients. He graduated from Wayne State University with a Masters in Accounting and worked for several leading CPA Firms in the Detroit Metro area before he started his business in 2004. 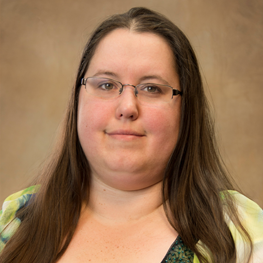 Brittney has been with Hazzouri Accounting since 2013, working on bookkeeping and payroll tasks for the clientele, as well as assisting with personal and business tax returns. 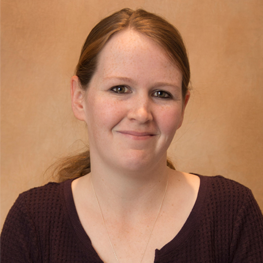 Brittney is a graduate of Schoolcraft college where she received her Associates degree in Accounting and in the last year of the Bachelors of Business: Accounting Processes Major Degree program at Walsh College. 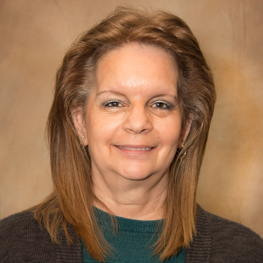 Lee Ann has 19 years experience in a CPA office doing anything from bookkeeping to billing, receivables, payroll and tax returns. She has taken courses at Cleary College, National Tax Training School and at a local computer clinic. She has attended various seminars regarding tax and payroll law changes. Susan's responsibilities included bookkeeping, payroll, income tax returns for individuals, and secretary work. Salam has been a member of our team since 2006. 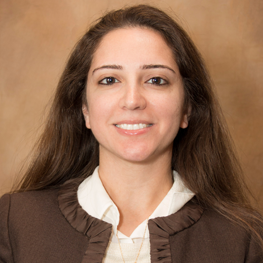 She earned her Master Degree in Business Administration from Eastern Michigan University. Her duties include coordinating individualized services that are uniquely set for specific types of businesses. Salam oversees clients' accounting and Tax requirements to insure proper Tax and accounting compliance at Federal, State and City levels.